It would appear as if Drake has been making use of the newly refurbished OVO practice facility. 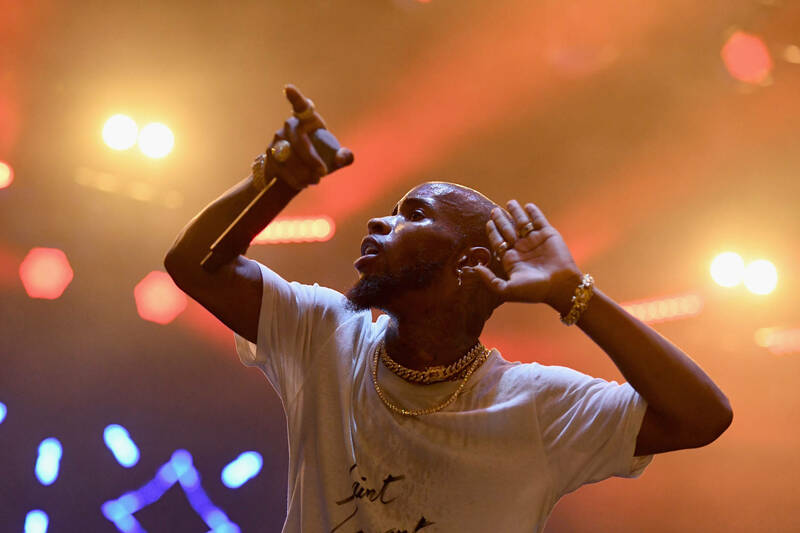 The Scorpion rapper recently challenged fellow Canadian Tory Lanez to a game of one-on-one ball, which happened to be documented from afar by a spectator in attendance. While we have yet to receive an official tally, Drake's taunts indicate a victory for the OVO cause. "Yo @torylanez what was the score in this game again I forgot," writes Drizzy, in the accompanying IG caption. The clip itself reveals one of the highlights, in which Drake sinks back-to-back three-point buckets. The second shot, sunk from an impressive distance, prompts a spirited response from the crowd. Meanwhile, Tory can only stand, staring dumbfounded at what he has witnessed. While we can't speak for Drake's full game consistency, sometimes two clutch shots are all it takes to crush an opponent's morale. Though Tory's jump shot has become the stuff of legend; perhaps a comeback run took place once the cameras stopped rolling. Check out the footage below, and sound off. Where does Drake stand alongside the rappers slash ballers?